transcenDANCE offers FREE tickets and transportation to PEACE OF COURAGE for City Heights residents! 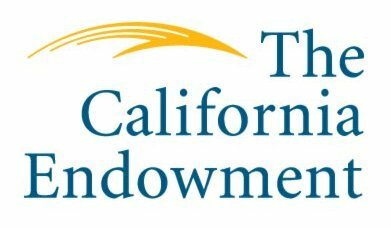 Through a generous grant from the California Endowment, transcenDANCE is excited to offer FREE tickets plus complimentary chartered bus transportation from City Heights to the downtown Lyceum Theater for 150 City Heights youth, residents and organizations to see our upcoming production “Peace of Courage”. 90 tickets plus free chartered bus transportation to show still available! 25 tickets plus free chartered bus transportation to show still available! To reserve your seat, contact Teresa Trout, Programs Director directly at 858-344-6471 or via email at teresa@tDArts.org ASAP! Tickets are first come, first serve!